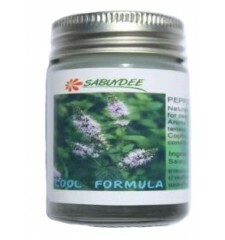 Peppermint, which is known to provide a deeper breathing and refreshing. 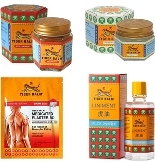 Gives a feeling of freshness on the inflammation and irritation of the skin. Often used to clear the airways or e stuffy nose. 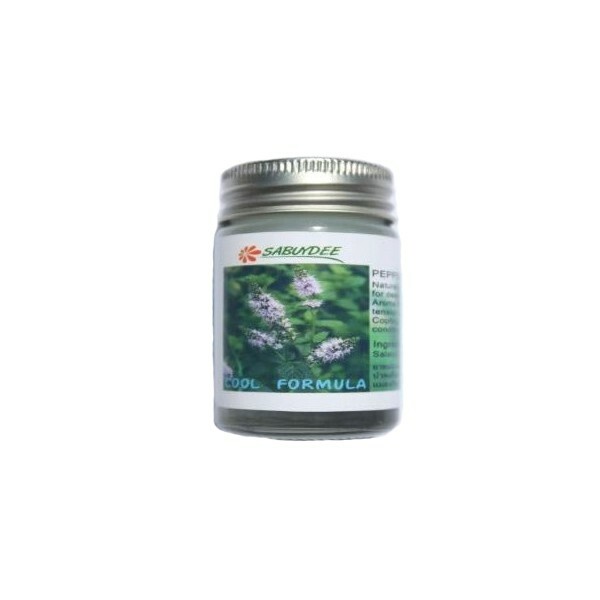 This aromatic balm perpermint shoed wonder in winter against colds or for breathing difficulties. It is also a great pain with a strong sensation and pleasant freshness.